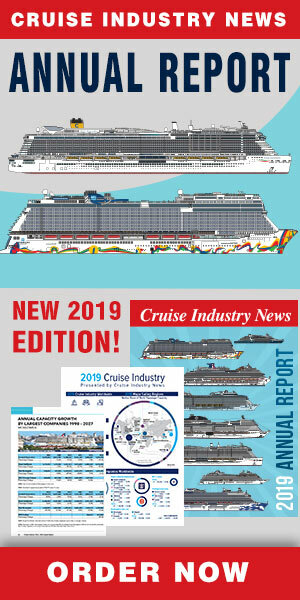 With cruise visitors in 2013 set to exceed 1.25 million, the ports of Cruise Atlantic Europe have experienced six years of continued growth as cruise traffic in the region increases, according to a press release from the organization. Cruise Atlantic comprises eight ports in five countries of what it calls the “Atlantic front” (Lisbon, Porto (Leixões), A Coruña, Bilbao, Brest, St Malo, Dover and Cork). Growth has been accelerated by major investment in new cruise terminals at Bilbao and A Coruña plus new cruise ship berths at Porto (Leixões), Lisbon and St Malo.